The doctors have warned that hands should always be washed after touching cats, and to avoid kissing felines where possible. 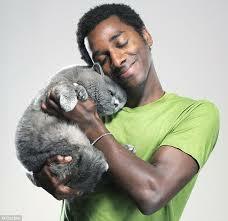 They also advised cat owners ensure their pet is protected from fleas. Kittens and strays are more likely to carry the disease. The disease is spread when you are scratched by an infected cat, or when you don't wash your hands and touch your mouth after stroking an infected cat. 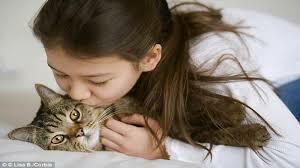 Kissing and rough play with stray cats and kittens should also be avoided where possible. Cat owners should also be careful about their animals interacting with stray cats where possible. However, the disease is relatively rare, with the survey finding that annual incidence was 4.5 outpatient diagnoses/100,000 population. This is more than expected, but is rare enough to mean you aren't putting your life hugely at risk by kissing a kitten.